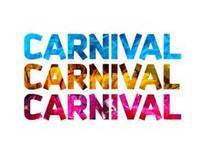 PTA Carnival will be Saturday, June 1st! Know a local business who would like to Sponsor our event? Click the link below for our 2019 Sponsor Form! This year, we will be adding a Vendor Fair to the FUN!!!! Click below for Registration Form!